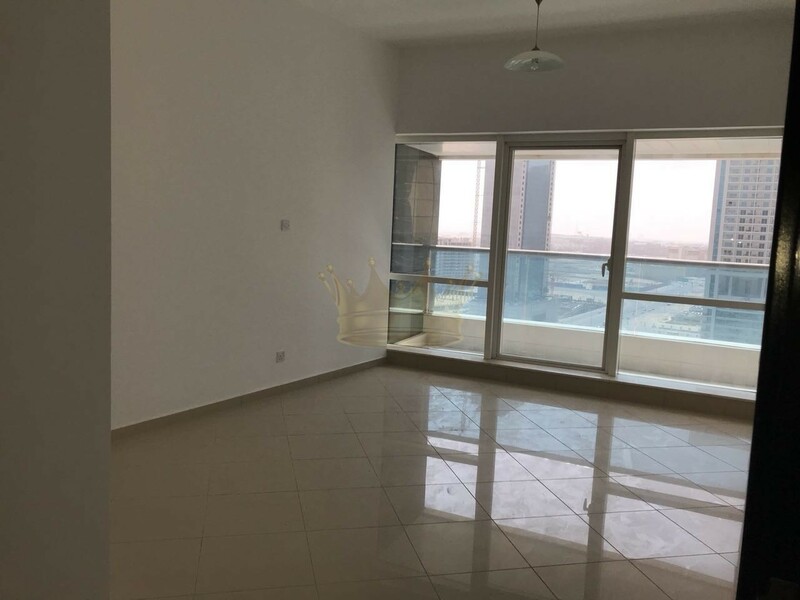 Remington Properties are proud to offer this amazing 1 bedroom in Concorde Tower JLT for rent with community view. 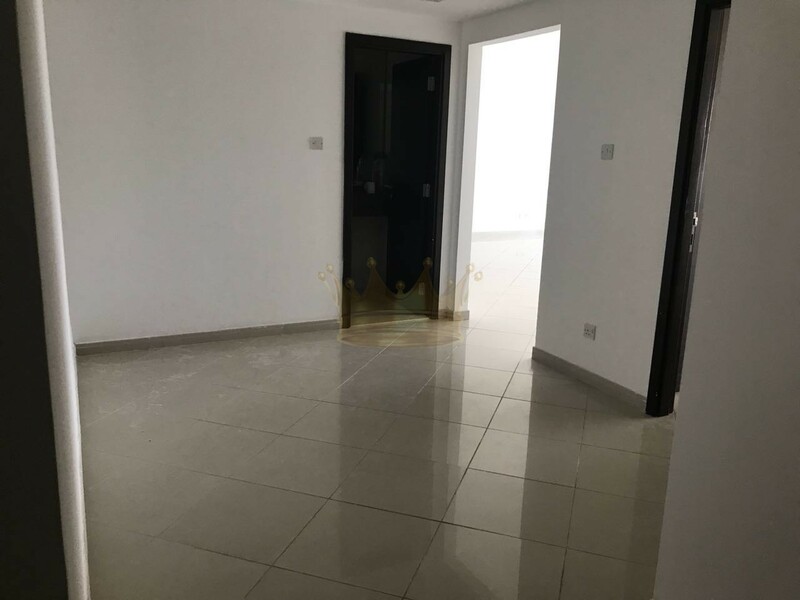 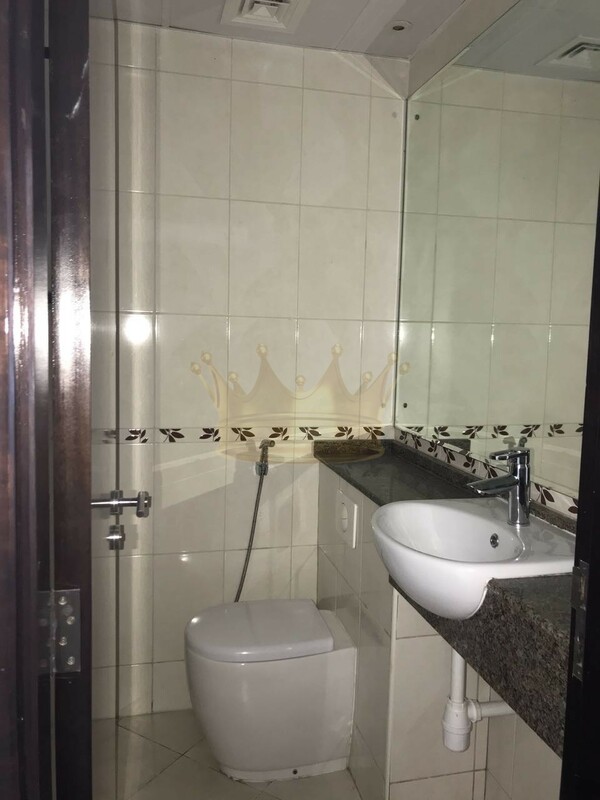 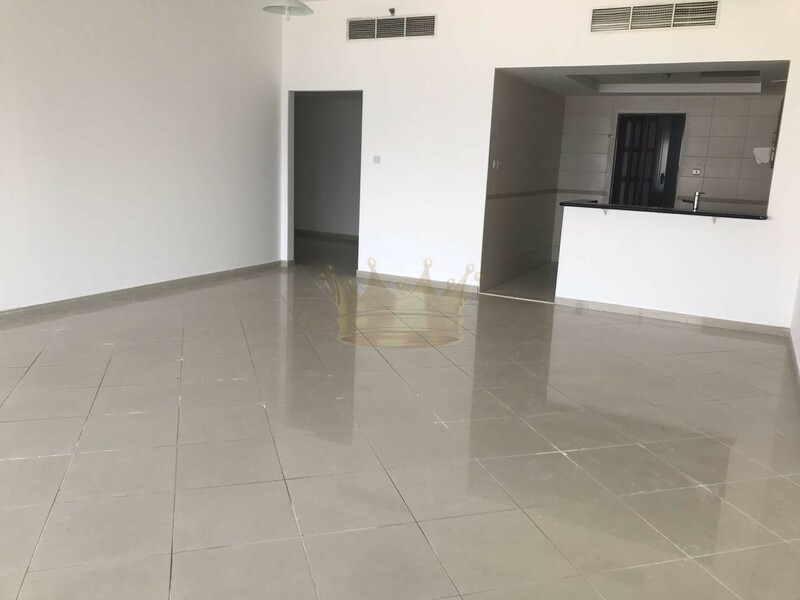 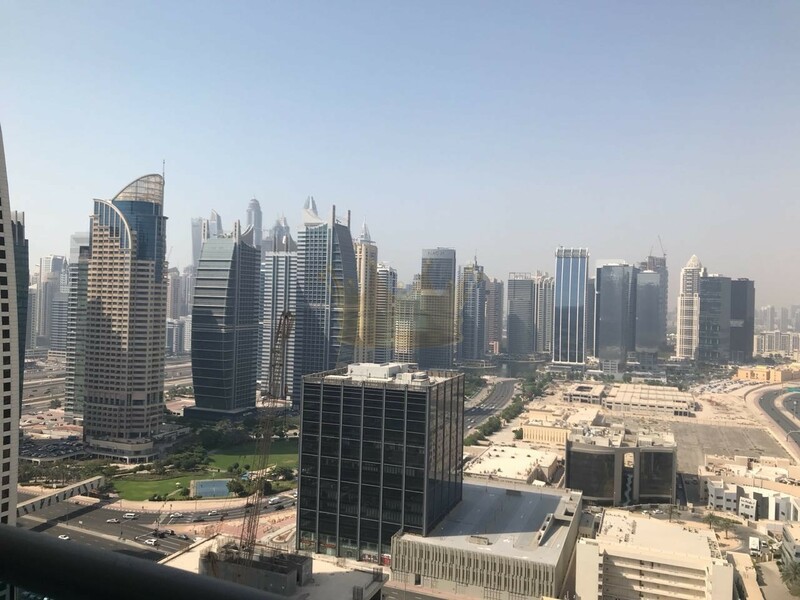 This property comes with one parking and located on cluster H.
About Concorde Tower The Concorde Tower is located in one of the most stunning and wonderful surroundings of Jumeirah Lake Towers. 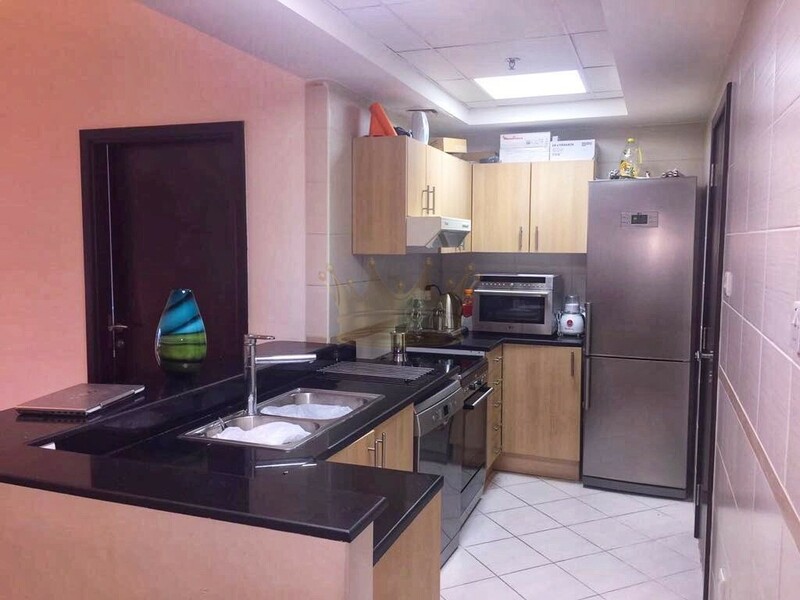 This unique 44 storey tower contains of fabulous residential units with world class facilities. 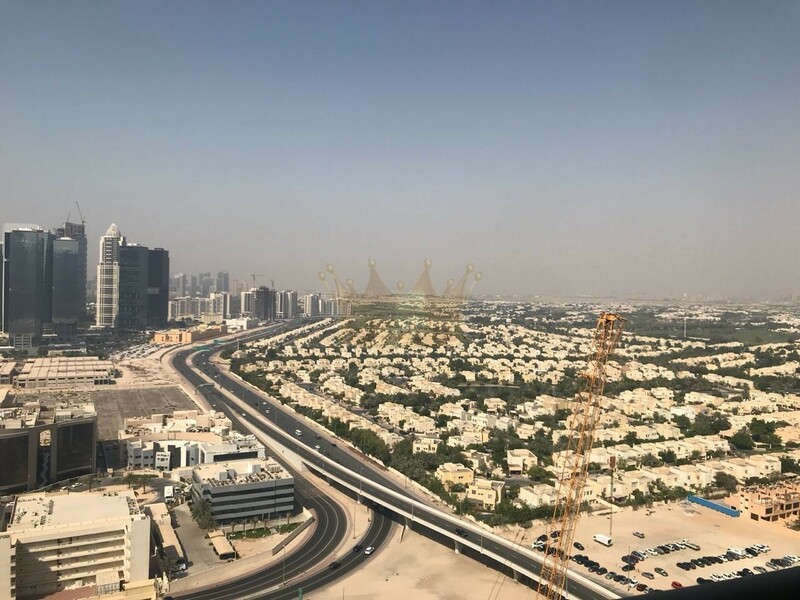 Stretched over 49,005 sq of constructed area, Concorde Tower is nestled in a natural setting with walkways, allowing you to make the most of the stunning views of the Persian Gulf, Jumeirah Lake Towers and Jumeirah Islands. 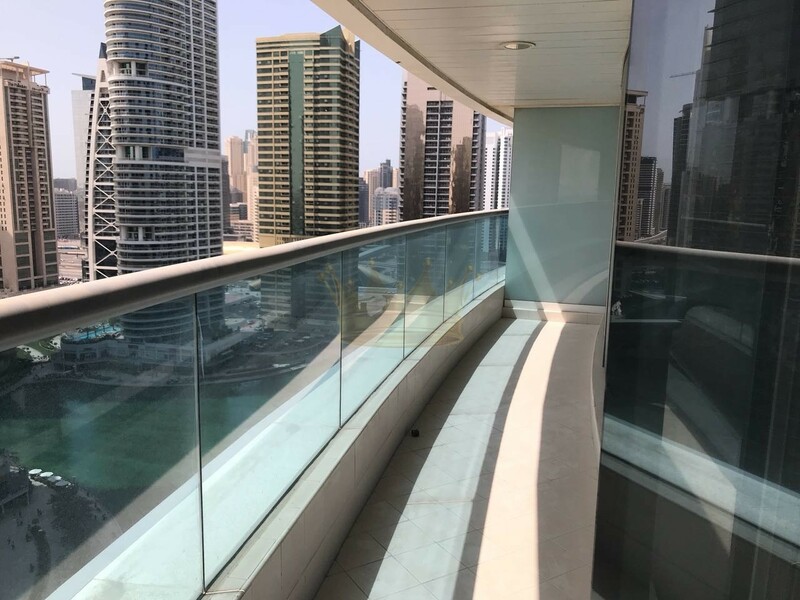 Direct sunlight, reflective solar loading and shading coefficients are just some of the facilities that make The Concorde Tower an outstanding place to live in. 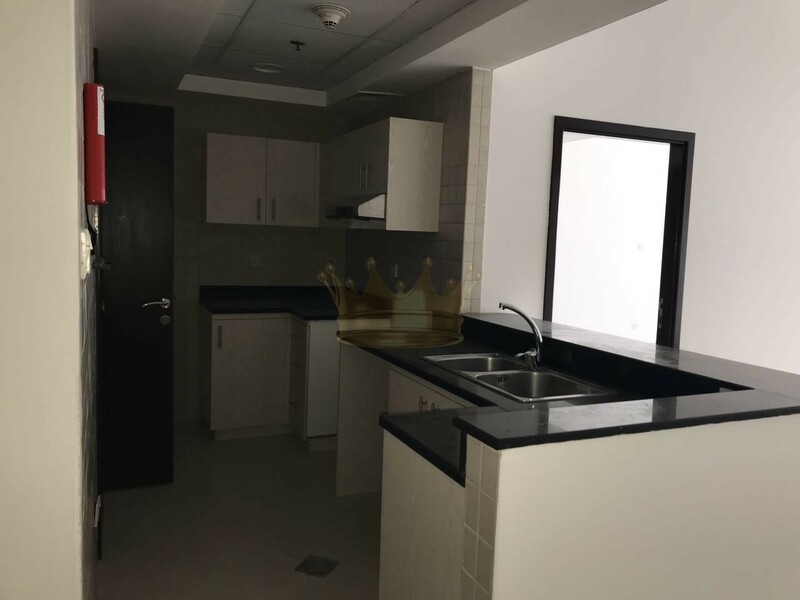 For more information and viewing please contact us today!